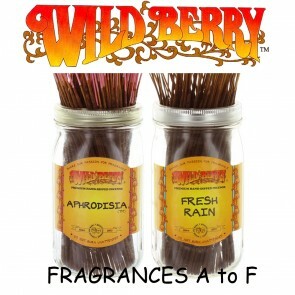 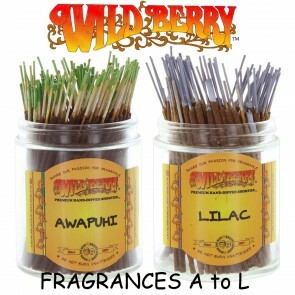 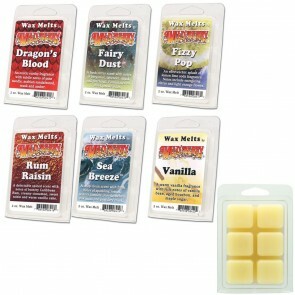 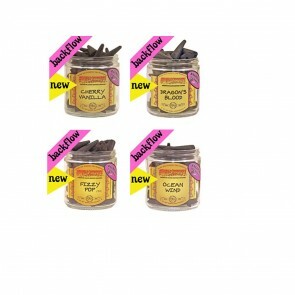 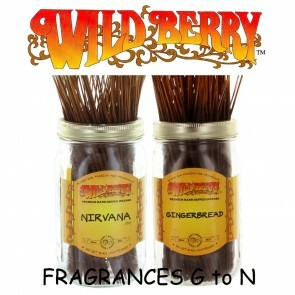 Wild Berry has been offering a wonderful range of aromatic and sensual pleasures since the early seventies. 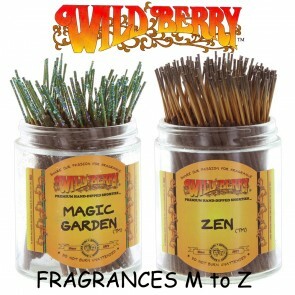 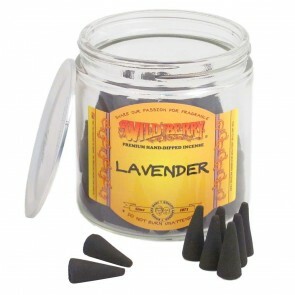 From the world famous incense sticks available in over 90 fragrances and three sizes, through cones, candles and oils, to a brand new range of wax melts. 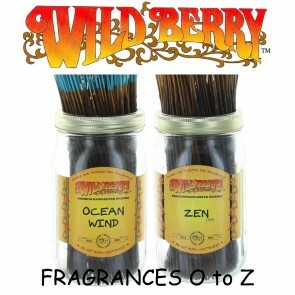 In all of these Wild Berry uses only the highest quality fragrances and a secret ingredient insures the fragrance always stays fresh.